Yokohama Reggae Sai Indoor reggae event held in Yokohama Japan. 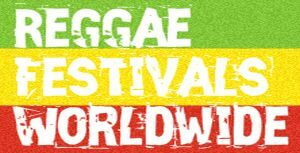 Yokohama Reggae Sai (‘Sai’ means’Festival’) is an event started by the World Champion Sound Mighty Crown in 1995. The first event was kept at a small club, which held a capacity of 150 people. 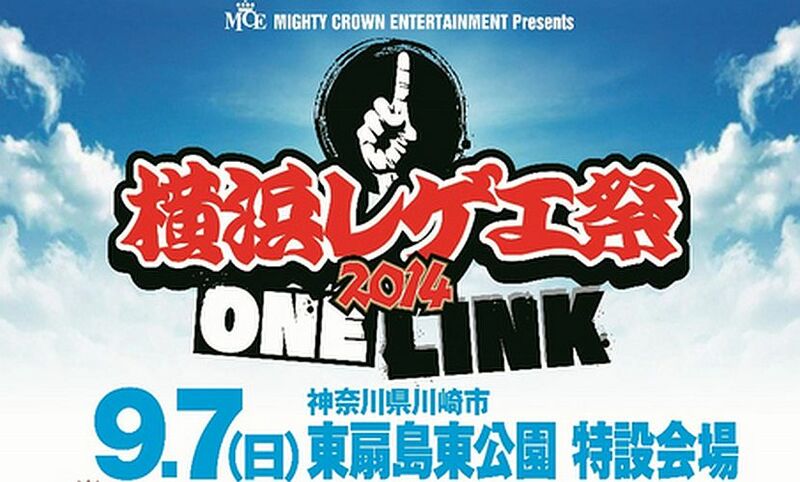 In 2006, Mighty Crown brought the event to Yokohama Stadium and attracted an audience of 35000 people. 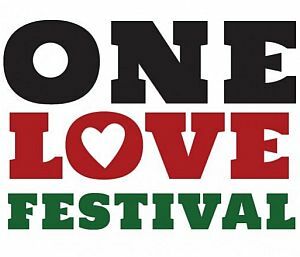 Since then, Yokohama Reggae Sai has become the biggest reggae concert in Japan.